16 February 2017, Al Falah, Abu Dhabi. 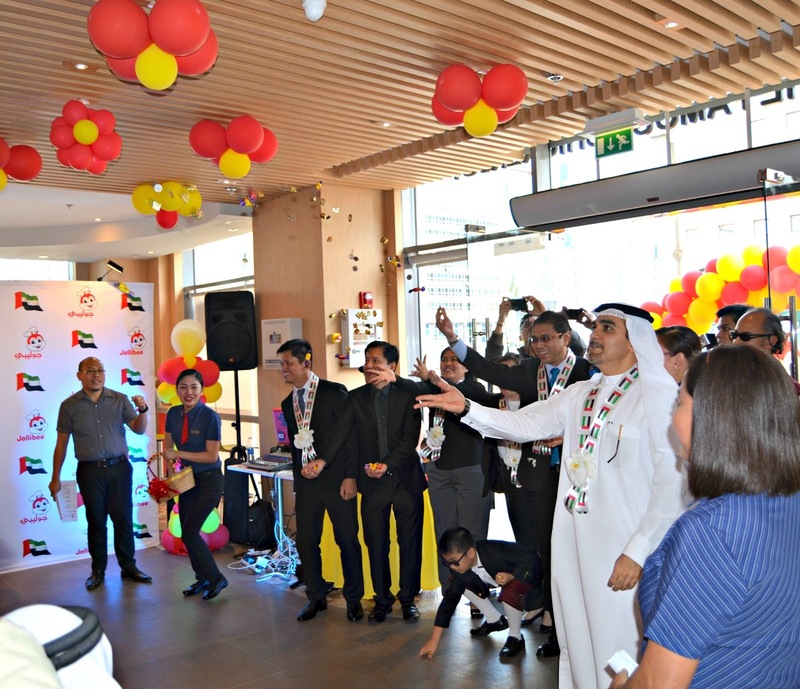 Thousands of Filipinos living and working in the country packed the new Jollibee store in Al Falah, Abu Dhabi, on February 8 when the Company formally opened the store’s doors for business. With the first customer waiting patiently in line from 3:00 a.m., hundreds more awaited the 8:00 a.m. opening, journeying from as far as Al Shamkha and Al Shahama and other parts of Abu Dhabi, to be there for the celebration and have a taste of their favorite Chickenjoy. 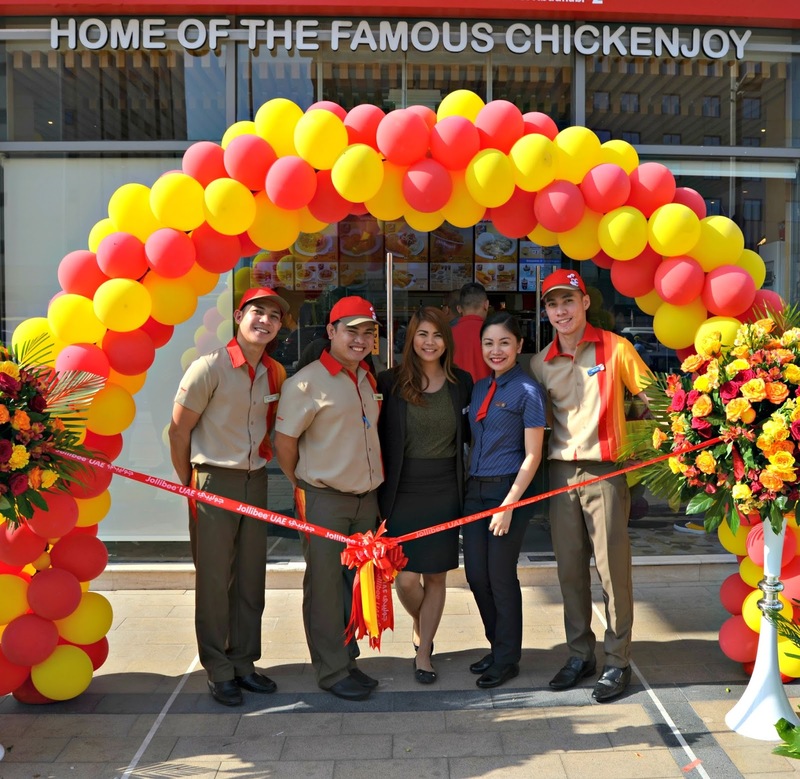 With some 86,000 likes, posts and shares on the store’s Facebook page, over 100,000 views, and a 171% increase in fan base, the social media activity over February 7 and 8 reflect the buzz that greeted the opening of Jollibee’s Al Falah store. In fact, the opening countdown and festivities video was shared 73,000 times within a 24-hour period as posted videos reached some 1.2 million customers. Jollibee received hundreds more well-wishes through private messages. 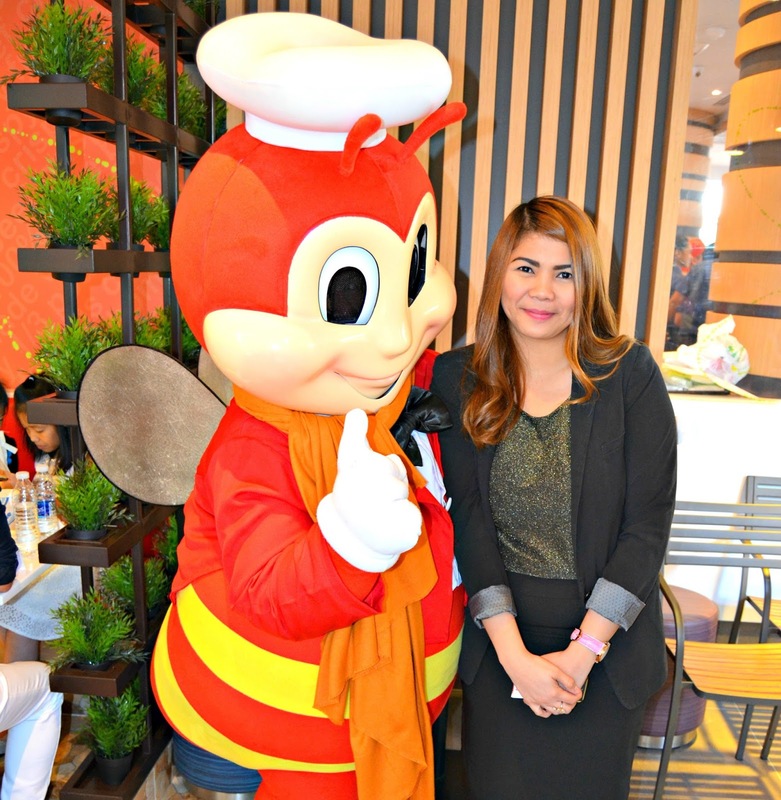 Offline, grownups and kids alike flocked to Jollibee’s mascot for a hug and a souvenir photo. Many of these “family photos” were shared on personal social media pages and blogs. UAE is home to one of the largest Overseas Filipino populations in the Gulf Region. Many are lucky if they can make the trip home to see their families every year. This explains why Jollibee, being a joyful place that offers a Taste of Home, is always special. The ‘taste of home’ can be found in Jollibee’s signature crispylicious and juicylicious Chickenjoy. Filipinos love it for its incomparably crispy skin and flavorful and juicy meat. There is also the Jolly Spaghetti, which is uniquely Filipino with a sweet-style meaty sauce. Lastly, a trip to Jollibee will be incomplete without trying their signature langhap sarap Yum! Burgers. “Pumila talaga ako ng maaga kasi favorite ko talaga yung Chickenjoy with Jolly Spaghetti. Iba kasi talaga. Iba,” said Ramos. She then excitedly proceeded to a rundown of her order for her family, which included jolly favorites such as Chickenjoy, Jolly Spaghetti, and Yum! Burgers. 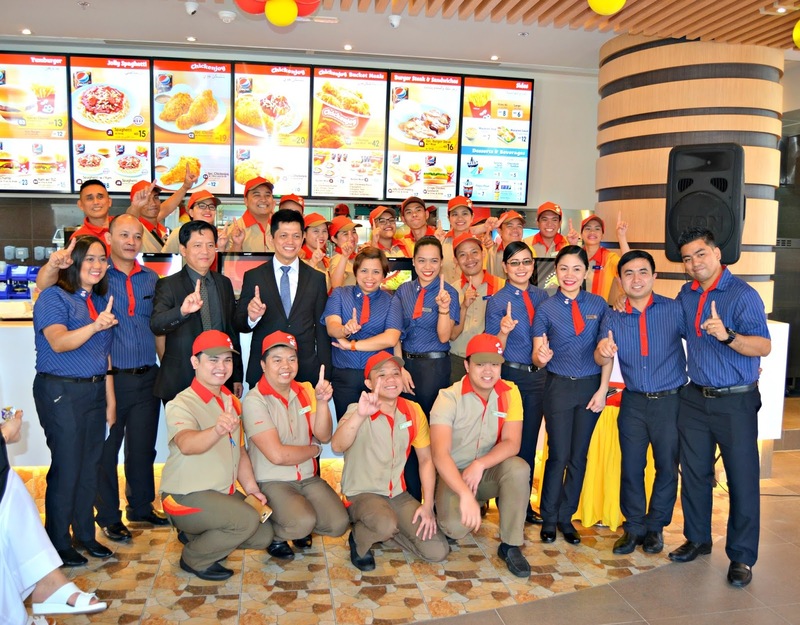 The February 8 opening of the Jollibee store in Al Falah comes on the heels of a December 2016 opening of Jollibee counters at Mushrif Mall, also in Abu Dhabi. 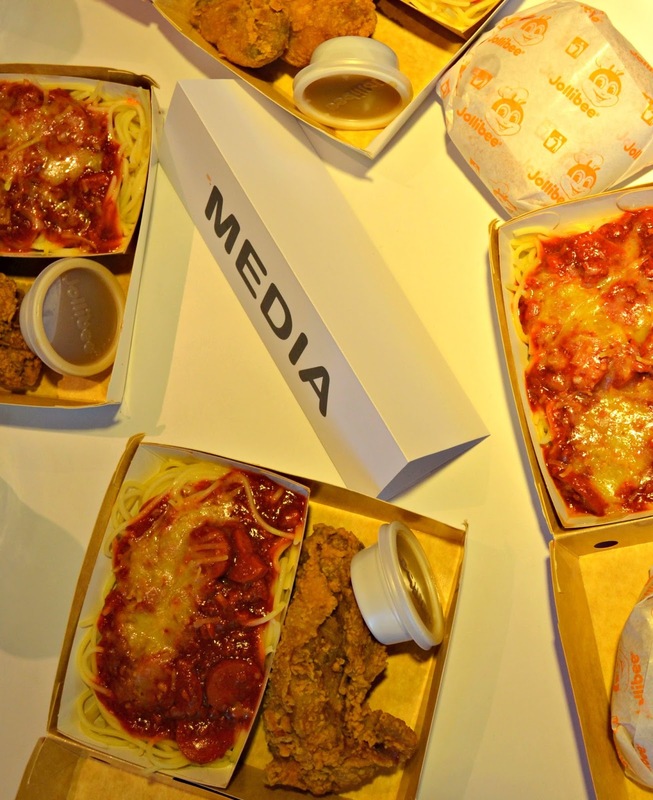 “Jollibee’s mission is to serve great tasting food and spread the joy of eating to everyone. It is this mission that serves as an anchor as we, in Jollibee International, bring a taste of home to Filipinos wherever they are around the world. In the UAE alone where hundreds of thousands of OFWs reside, we are looking at opening more stores in Abu Dhabi, Dubai, and even in the Emirate of Sharjah soon as part of our more aggressive expansion plans in the UAE and in the Middle East,” Flores added. Exciting times are indeed ahead for Jollibee. JFC is currently ranked as the largest Asian restaurant company in market capitalization, operating in 14 markets, with a total of 3,236 stores globally, of which 1,111 are Jollibee brand stores.